Because of its special architectural and historic interest, Brockley Conservation Area was designated by the council in 1973 and extended in 1991, 1993 and 2005. Building of this speculatively-developed Victorian suburb began in the 1830s. Most houses were built in the second half of the 19th century, with southern parts completed in the 1900s. The special character comes from the variety of architectural styles and detail, the leafiness of gardens and trees, and the distinctive street layout. Distinctive detailing includes stucco capitals and window surrounds, tile paths, terracotta details and spacious front gardens. Post-war buildings exist almost entirely as a result of bomb destruction during the war. Large houses were requisitioned by the government for families made homeless by bombing and the council later bought up properties falling into dereliction, which explains the large number of council properties in the conservation area and its mixed character. Today’s varied ownership includes individual family homes, houses subdivided into flats, council homes, housing association properties, hostels. All houses benefit from the advantage of being in a conservation area, and all are subject to the responsibilities it entails. Under the Planning Act 1990 the council must pay special attention to preserving or enhancing the character or appearance of conservation areas. 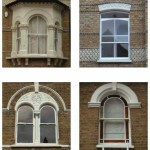 In 2006 an Article 4 direction was made for Brockley Conservation Area to encourage the retention of high quality architectural features and to control small-scale, but cumulatively intrusive developments such as the installation of uPVC windows and doors, or the changing of roofing materials. Lewisham Council produced a Supplementary Planning Document (view here) which explains the restrictions. 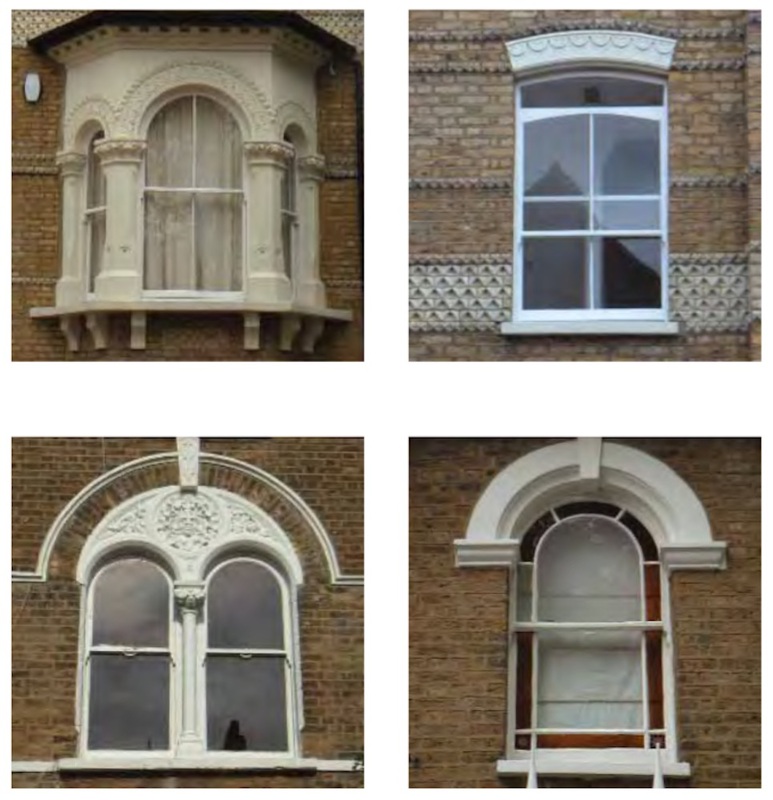 If you or your landlord have replaced elements such as windows without permission, enforcement action may be taken by LB Lewisham’s Enforcement Team. It is therefore strongly recommended that you seek advice before undertaking any work that may be affected by the regulations. LB Lewisham’s planning enquiries team can be reached on 020 8314 7400, or by email at planning@lewisham.gov.uk. You can report a breach of planning control by completing the online form available on the LB Lewisham website here, or by emailing details to the planning enforcement team at planningenforcement@lewisham.gov.uk. Comprising 12 people elected at our AGM, the Planning Group meets monthly to consider new planning applications for work within the Conservation Area. Comments and sometimes objections are passed on to the Council’s planning officers before a final decision is made. We welcome informal requests for advice from residents prior to submitting a planning application for works to the Council. We also look out for and report on any unauthorised work, which contributes to the creeping destruction of the conservation area’s unique characater. Sadly the Council’s ‘Amenity Societies’ panel has been suspended until further notice. 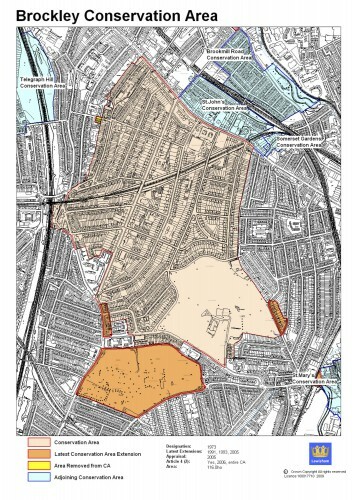 Meeting fortnightly, planning applications in all of the borough’s conservation areas were considered. The demise of this vital forum means it is even more important than ever that local residents keep an eye out for unauthorised works. Trees are often very important to the character of conservation areas, either in groups or as single specimens. They provide a valuable habitat for wildlife and act as a barrier to noise and air pollution. 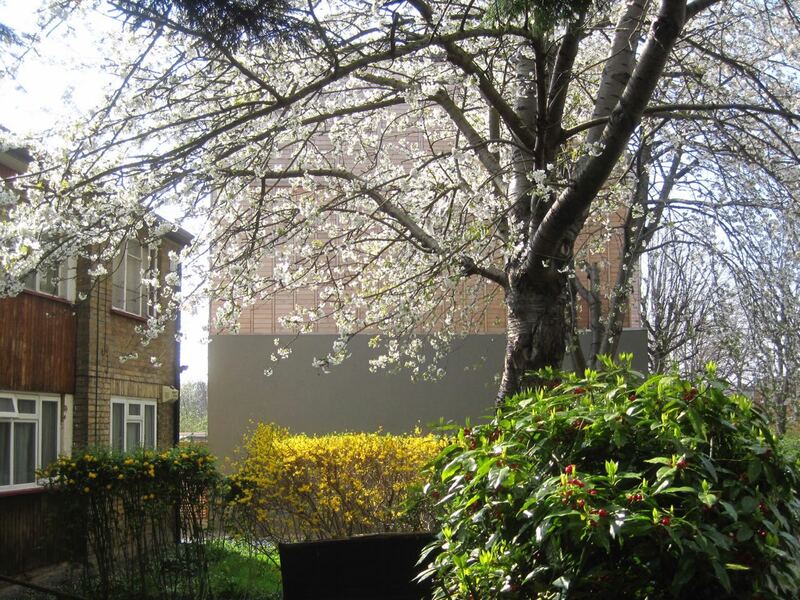 Individual trees or groups of trees which make a particularly important contribution to the public amenity of an area are often protected by a tree preservation order. This may be because of their contribution to the landscape, intrinsic beauty, scarcity, or simply because they screen an eyesore. It is an offence to cut down or wilfully damage ANY tree in a conservation area without first giving six weeks written notice first to the Council’s Tree Officer. The penalty for contravening a specific preservation order are severe. View the Council’s ‘Trees: Frequently Asked Questions’ document here. Find out more about the importance of trees in our area, and the award-winning work being done by our ‘Street Trees’ group on the Brockley Street Trees website.